Home / APPLICATIONS / How to Safely Recover Spice Dust? How to Safely Recover Spice Dust? 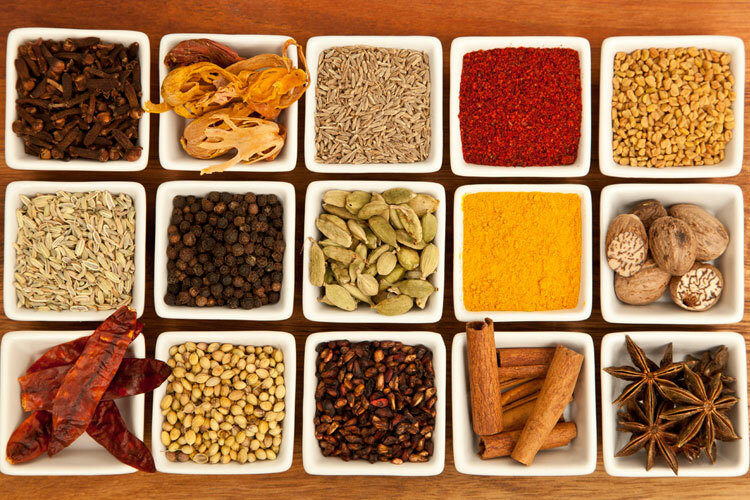 Spices have always been the most sought-after ingredients to enhance the flavour of food. Spices are derived from taxonomically different plant species and harbour allergenic potency which can induce a wide spectrum of symptoms, ranging from mild local to severe systemic reactions. Occupational exposure to spice allergens occurs mainly in spice milling, the food industry and herb processing plants. During spice milling, blending/sifting, weighing, scooping and packing activities high dust exposures result in potential inhalation by exposed workers. The bioactive ingredients in spices have the potential of inducing symptoms ranging from mild local to severe systemic allergic reactions. Workers in the spice-related industry are exposed to a variety of different respiratory sensitizers that may cause sensitisation through inhalation or skin contact. Inhalation of spice dust has the potential to cause respiratory allergies such as asthma, contact dermatitis and occasionally anaphylaxis. Various production and handling facilities are facilities that may receive, handle, store, process and ship bulk raw agricultural commodities such as spice dust. These handling facilities include elevators, production equipment, dust pelletizing plants, and facilities with dry grinding operations. Which Industries are at Risk with Spice Dust?